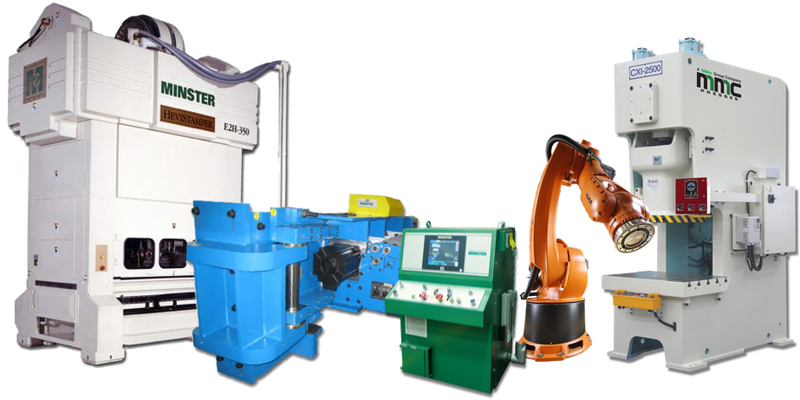 Nidec Minster is your full-service press room partner for manufacturers in the metal forming business. "With our Minster presses we have good parallelism of the slide that helps us maintain the tolerance and quality for each part. The cost performance of Minster presses is better than the other suppliers. The presses are very durable and easy to maintain."